Maverick Pool Service | Creating a clean and relaxing environment for you and your family. Creating a clean and relaxing environment for you and your family. Spring is finally here! If you have a pool, the time is now to start getting it ready for your family and friends to enjoy! Let Maverick Pool Service help you! 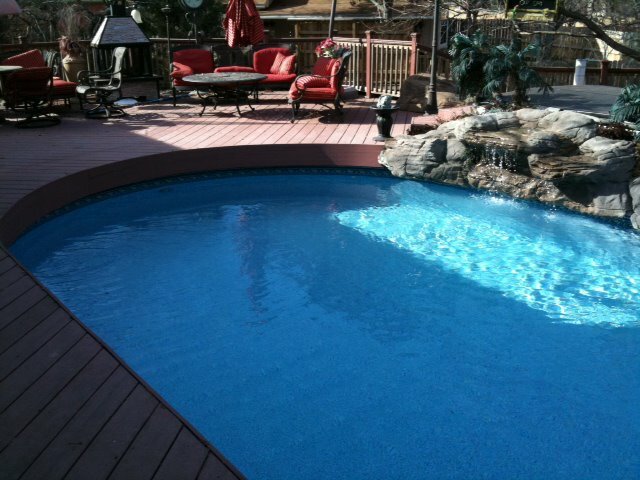 Maverick Pool Service does maintenance and repair on in-ground and most above ground swimming pools. Is your pool green or even black? 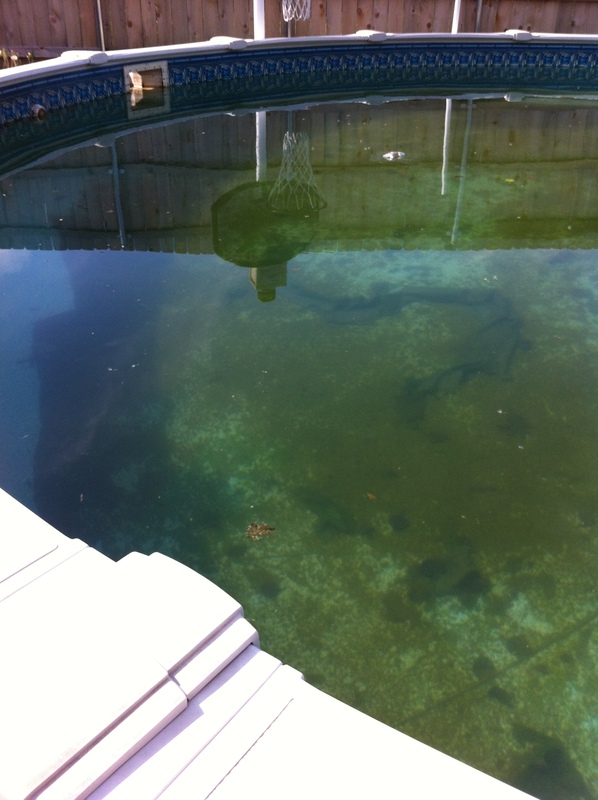 That’s not good, let us turn that into a pretty blue pool for you and your family to enjoy this summer! Maverick Pool Service offers chemical service, full service, algae cleans, filter cleans, plumbing repairs, etc. If you need chemicals, Maverick Pool Service can get them for you.